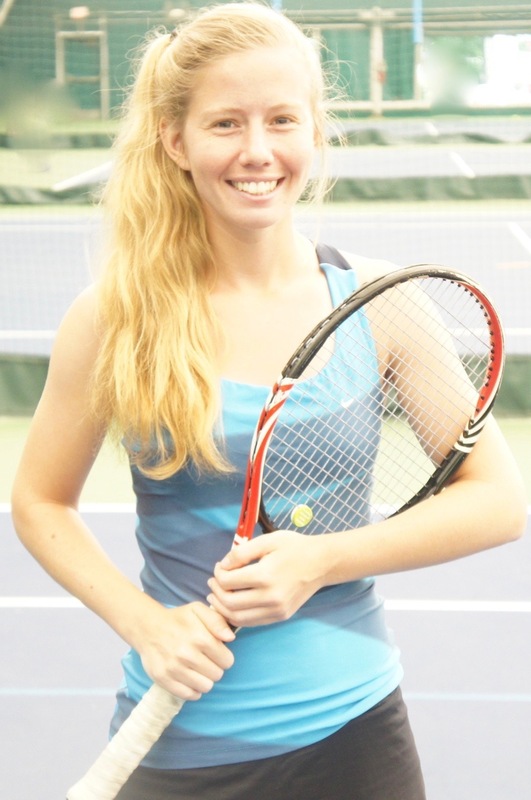 Mandy Rosenfield is a former professional and leading British tennis player. She was ranked as high as No.3 in Great Britain and in the low 100’s in the world. She played for her country in the Federation Cup, Wightman Cup and competed at Grand Slams around the world, including playing against the legendary Martina Navratilova and Lori McNeil at Wimbledon. She competed in all the grand slams and was known as one of the fittest and toughest tennis players of her era. When injury curtailed her playing career she earned a place at Manchester University studying for three years and received a First Class Honors degree in Physical Therapy. She has a tremendous amount of experiences in the physiology, stresses, and strains of tennis. She has a wealth of experience to offer and passes these experiences on to young tennis players. She is the Director of The Tennis Academy at Windermere Prep School and a partner in The Tennis Team consultancy. Howard is originally from Great Britain and has over 25 years’ experience in the tennis coaching business. He has personally developed numerous players from 10 & under level upwards, many of whom have won junior titles at national and international level. Some of these players have gone on to achieve rankings and win titles on the ATP/WTA tours and others have obtained scholarships with NCAA Division 1 teams. 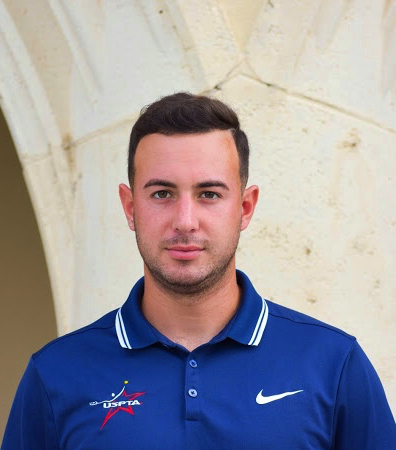 Howard has worked as a traveling coach for Great Britain junior teams to various tournaments including ITFs and Tennis Europe events and has also held the role of Director of Performance at the National Training Centre in the UK. He is a PTR Certified Professional, LTA Master Professional United Kingdom and has won the Performance Coaches Award. Alison Noll is a former junior Middle States, high school, junior college, and college player. She is a college graduate from Rider University, where she played 1st singles and 1st doubles for two years. Prior to Rider University, Alison played 1st singles and 1st doubles at Mercer County Community College. At Mercer, she was a two time first singles National Champion and was named first team All American for two years. Growing up, Alison competed in many sectional and national tournaments. In 2016, she received her USPTA professional rating certification and has much experience with the 10 & Under tennis. To this day, Alison still plays and competes on a competitive level. Joaquin’s skills are extremely technical and unique when it comes to the holistic viewpoint of player development. He engages constantly with the players to improve their game in all aspects and is always motivating them. He started his coaching career in Camp Walt Whitman working for well recognized USPTA Master Professional Dave Porter who has more wins in college tennis than any other coach in any sports in the nation with a total of 1,328 wins and 12 national championships. Joaquin spent 3 summers working for Coach Porter and describes him as his biggest influence in tennis. Joaquin has vast experience coaching from little kids, to prospective juniors, college players and adults. 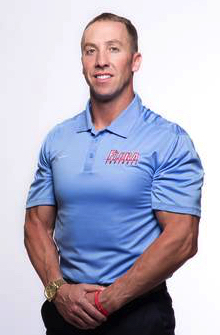 Micah Kurtz is the Assistant Athletics Director/ Director of Strength, Conditioning & Athletic Development at Windermere Preparatory School. Prior to Windermere Prep, Coach Kurtz worked at the University of South Carolina and AC Flora. During Kurtz’ time at AC Flora, he directly worked with the school’s tennis team that won four straight region championships, 2 upper state championships and 1 state championship. While at the University of South Carolina he worked with the women’s tennis team that made the NCAA tournament in 2007-2008. Coach Kurtz has consulted with the NFL, USA Basketball, USA Football and Nike Football on youth athletic development education.